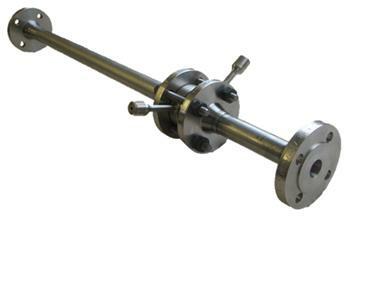 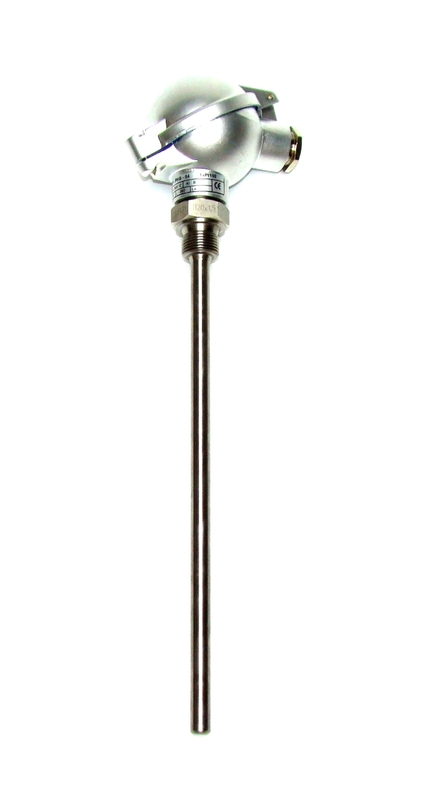 Resistance thermometer type TOP-Exd-PKG-230signed II 2 G Ex db IIC T* Gb has been designed for temperature measurement in explosion zone 1 or 2 of gases area and can work with non-intrinsic safe wire configuration. 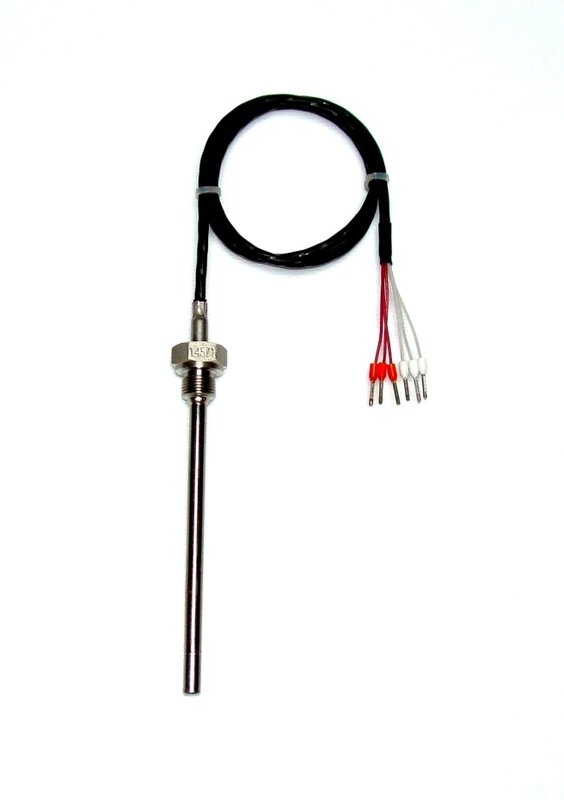 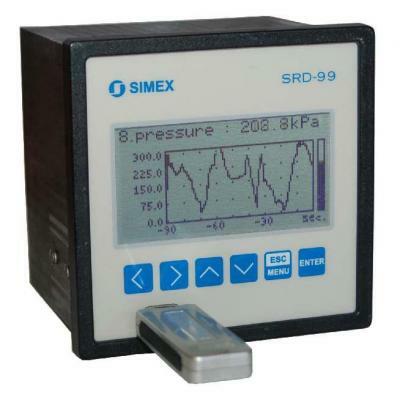 Resistance thermometer type TOP-Exd-PKG-230signed II 1/2 D ta IIIC T*ºC Da/Db for use in dust area with non-intrinsic safe wire configuration. 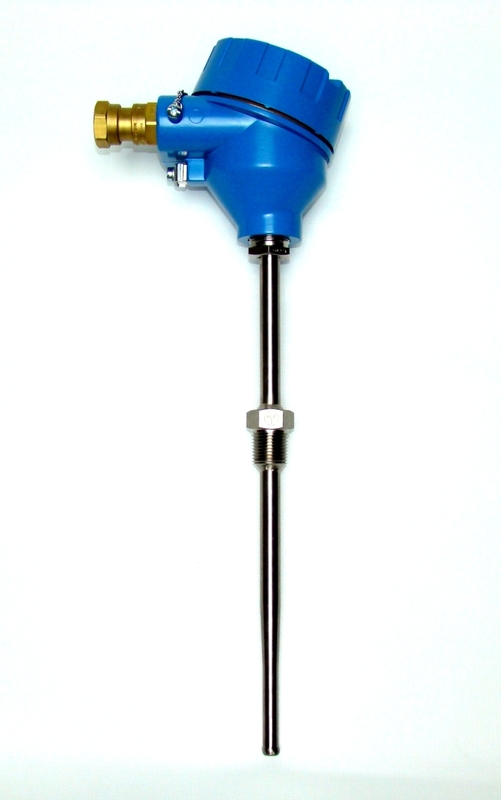 Connection head is optionally equipped with 1 or 2 cable inserts, and with terminal block or transmitter.